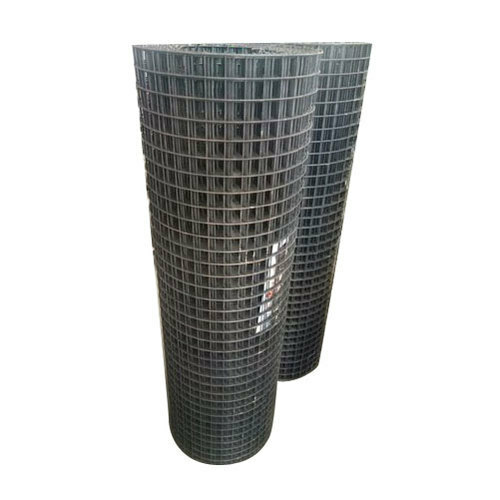 We are one of the most well-distinguished companies in the market that are into offering Welded Wire Mesh. “Indian Roofing” is passionately engrossed in this occupation of wholesale trader and retaling since 2009. Our firm is a sole proprietor owned entity which is headquartered at Chennai, Tamil Nadu. The spectrum of products in which we deal includes Stainless Steel Pipe, Roofing Sheet, Mild Steel Square Tube, Roofing Shed and many more. We are facilitated by highly efficient R&D department that support us to get precise idea about the mounting market requirements. In addition, our affordability and flawlessness of products is widely rejoiced by clients.We are also Fabrication Service.